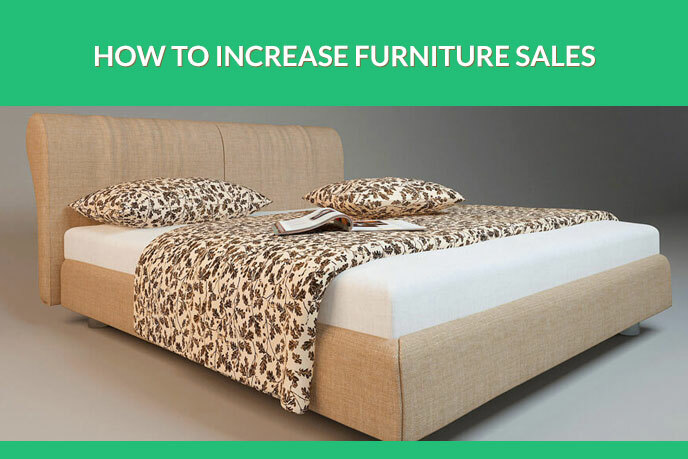 This information on how to Increase Furniture Sales will benefit those marketers who are done blaming the sales decrease on the crisis. Are you looking to statistics in disbelief, trying to understand what went wrong? Do you keep investing money into one marketing campaign after another, which used to work but no longer does? Do you feel that the focus of customers shifted somehow from the usual channels you influenced them? And, most discouragingly, the sales performance went from prosperity to stagnation? Many Furniture Businesses have gone through the same situation. They invested lion’s shares of their marketing budgets into nothing, trying to do the same thing over and over again. But nothing seemed to work any more. What helped them to get out of it is the sudden realization that customers’ behavior have changed irrevocably. And therefore, there’s no good looking for them in the same places they used to be. Unfortunately, no one spoke about that shift on TV or even marketing seminars, trainings, newspaper articles. Media outlets can sometimes be slow to react. Furthermore, many experts go on recommending to invest your time, effort and money into the same tools of Product promotion you used to. People need time to adjust to changes. Still not sure? Then ask yourself: where do customers spend most of their time? And right you are. They’re on their mobiles, using applications. People are on phones all the time: in the morning, while drinking coffee, in transport, especially caught in constant traffic jams. As well as that, they are using their gadgets at work. For instance, when desperately looking for the way to buy a furniture item for the house without leaving the office. And so on, and so on… Actually, according to statistics, clients spend on phones 82% of their time. And therefore, you should be there too! How? There’s the secret, that’s easy enough to use: get 3D Modeling services for your outstanding product line and start selling through mobile apps. Here are 5 Reasons why selling in Mobile Apps using Product 3D Modeling can help you reach out to clients and increase furniture sales beyond expectations. To attract customers and increase furniture sales, your shop shouldn’t just offer and sell. It must fascinate people, attract them, capture their attention. As is known, purchase decision is based on emotions rather than rational considerations. You can easily achieve all that with Mobile Apps and Product 3D Modeling services . These resources will offer you possibilities to create a store interface that’ll be reflective of your brand identity and tell a story. This way, you’ll increase the customer engagement and, as a consequence, boost the sales. With your Mobile App and Product 3D Modeling possibilities, you turn the shopping process into an impactful experience and thus capture the attention of the target audience. Gain customer’s loyalty by presenting your product line in the most beneficial way. Product 3D Modeling will guarantee that your furniture is presented to its advantage. Use a range of means for that – 3D Product Visualization, 3D Animation, 360-degree View and Panorama. 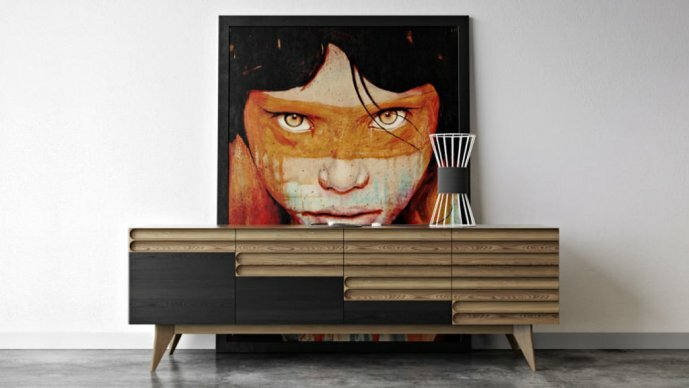 They’ll illustrate your furniture in most impactful and flattering environment. To add to that, they will give plenty of information to satisfy even the most doubtful customers. All you need to do is to get 3D Modeling Services do the job for you. Customization has always been appreciated by customers and will always be. This is a definite competitive edge over the other furniture brands! 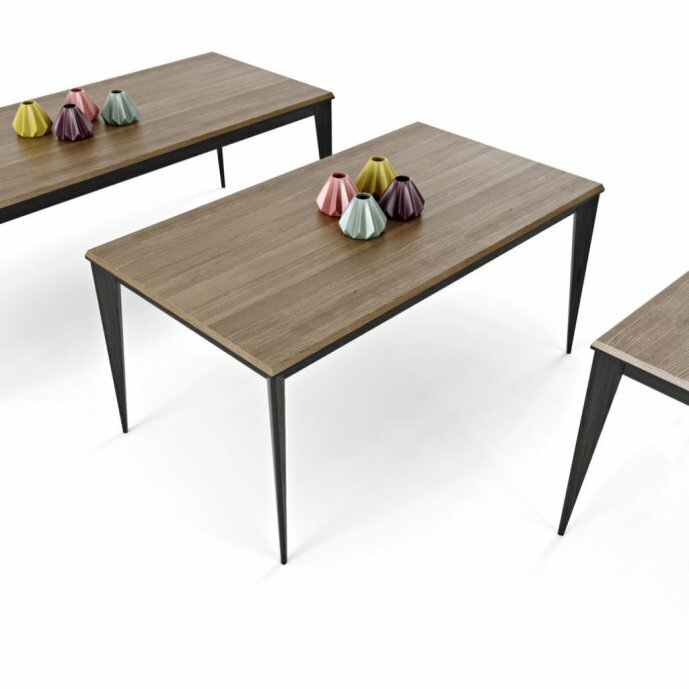 Use PRODUCT 3D MODELING to create multiple versions of the same furniture design. Let the customers play with colors and decor, thus shaping the product design. It’ll save you loads of time you’d otherwise spend figuring out what the clients need. For no one knows the answer to this question better than the clients themselves! The best part of it is that you won’t even have to manufacture all products. Only those that are ordered. This way, you’ll save money you can spend on more pressing and less risky marketing matters. Successful Sales with Mobile Apps will help you gather plenty of data about your target audience – geographical location, gender, preferences, not to mention contacts. Once you’ve built an impressive e-mail database, proceed to more familiar tactics – e-mail marketing campaign. 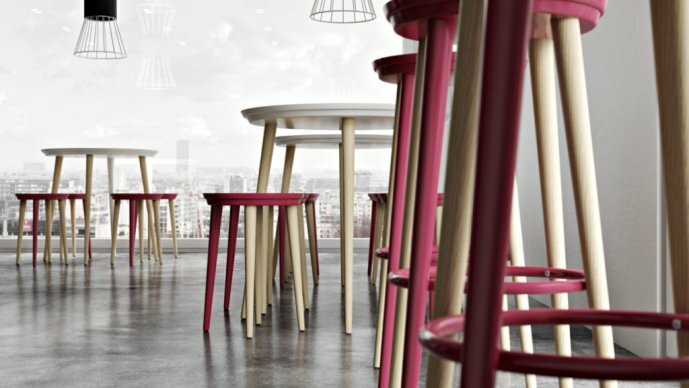 Use Product 3D Modeling Solutions to Enhance the Effects of your letters and notifications about discounts or sales, and you’ll increase furniture sales and cultivate the loyalty of customers. The format of mobile apps allows you not only to showcase the furniture the client specifically selected. Furthermore, you can also suggest other products that he might like based on the choices made. And thus, sell more expensive furniture models. Moreover, you can also sell the products that go with the furniture item selected – the decor objects, figurines etc. Once the client created a product adjusted to its taste, it’ll be hard for him to resist refining the design with some extra-cushions or a candelabrum. You’ll increase furniture sales and expand the product line as well. UFO3D has an extensive experience in helping marketers with creation of High-Quality Product Modeling Solutions. We often provided consultation to clients, helping to find the most suitable Product Marketing instrument. As a result, we found out that there’s a major lack of information on the market about Product 3D Modeling. And this is a shame, since selling through mobile apps is no longer an option, but a necessity. To conclude, you can stay within your comfort zone, using the same techniques and tools and watching the sales drop. Meanwhile, your competitors will build a strong Mobile Presence and Increase Furniture Sales without much doubts and considerations. Or, there’s another option: you’ll be one of the first furniture brands to use mobile applications. Build strong mobile presence and see your sales soar. Made a decision? Contact UFO3D and get started! We’ll gladly provide you with high-quality 3D Modeling Services for your future best-selling products.